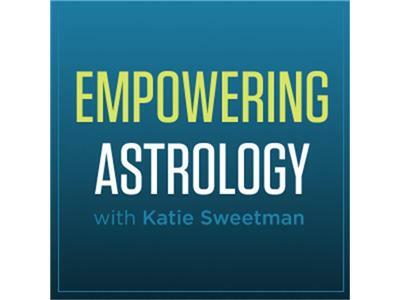 In this episode evolutionary astrologer Dena DeCastro and I pick up where we left off in our demystification of 2012. Now that we're nine months into an already energetic year, we look back at the astrology, especially the transits of this past summer. We also look towards the cardinal events of September, Saturn's entry into Scorpio, the eclipses in November, and an intriguing formation that coincides with the December solstice. Dena is a Portland, Oregon based astrologer who uses the nodes of the natal chart to understand the intentions of the soul in this life. She also edits for the Mountain Astrologer and is launching www.astrologyclassroom.com. You can also find her online at www.denadecastro.com.